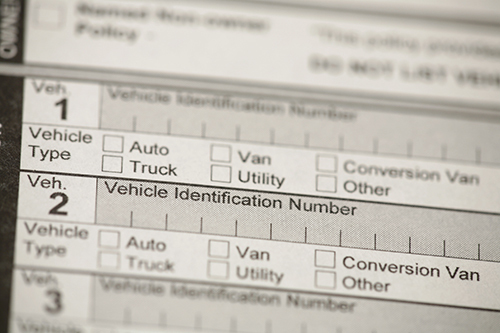 If you are looking to purchase a used car, it would be wise to conduct a vehicle identity number(VIN) search before you commit to anything. To save yourself the time and money that you would have to deal with if you happen to receive a car with a tainted past we would recommend you take a few minutes to perform a VIN search. A car's VIN is a 17-digit vehicle identification number. The purpose of a VIN is to provide the car with a one of a kind identifier that is original to that car. Typically the VIN can be found in the vehicle's dashboard, however the VIN is inscribed on the engine or trunk. Your car's VIN is basically its social security number. It provides you with vital information about the car owner details, as well as the registration date and insurance information. A vehicle's VIN also contains information pertaining to auto parts that are specific to the car. To get started on your VIN search now simply fill out the form above and we will get back to you shortly. The results will provide you with information that will help you to decide if you want to buy a potential used car. Why are VIN searchs important? A VIN search can provide you with a variety of important information. 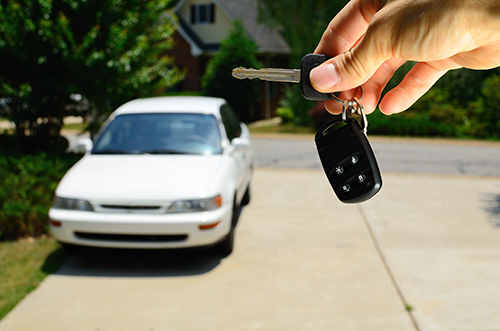 If you happen to be looking for a used car, it can provide you with information about a potential new car like if it is stolen, or if the original owner has had a past criminal records. VIN numbers will also provide you with vital information that would pertain to a factory recall. Make sure that the VIN number on the dashboard has not been modified in any way. If the VIN on the dashboard doesn't match the VIN in the permit; be sure to run both numbers. Make sure to solve issues pertaining to the VIn on the dash not matching the official documents. When buying a used car be sure to take your time. Make sure that all of your i's are dotted and your t's are crossed before you hand over the check. 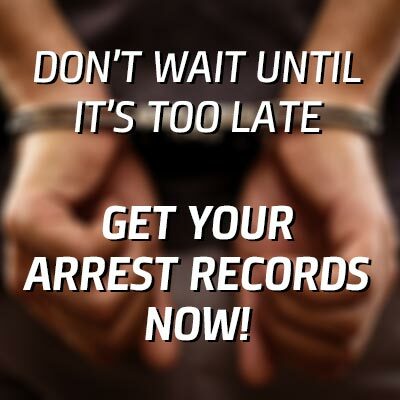 The last thing that you want is for the police to show up at your door because you purchased a stolen car.